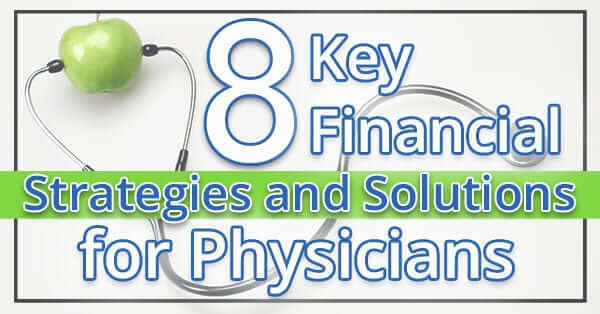 Still unsure about physician home loan mortgage programs? It’s OK! We get it – the financial world of home loan mortgage programs can be a bit overwhelming at first. But don’t worry, it is not as complex as it seems. You don’t need to add a degree in finance to your list of certifications to get the loan you require. A physician mortgage loan is a specialty home loan created to help those in the medical field have access to home ownership. These loans have special terms and are only available to physicians. Getting loans with favorable terms can be extremely difficult for those who have just come out of medical school with a large debt load. Normally in a home loan situation, any debt that you hold will be counted against you in the bank’s calculations. However, with a physician home loan mortgage program, your student debt will not be counted against you, which means that your buying power may get boosted, and your payments may be lower as well. A physician home loan mortgage program can greatly help those who find themselves in that tricky spot between just getting out of school and needing a home. Residents, Fellows, and New in Practice Physicians may qualify for a physician mortgage loan. The rigorous years of schooling that you conquered in your quest to become a doctor should not hold you back from being able to buy a home. These specialty loans consider your unique situation (something that most other loans will not be able to do). And because of this, they allow you to move forward with getting the housing that you need without the complications that can arise from a traditional home loan. Banks are happy to offer these specialty loans to physicians because they know that having you as a client is a good thing. The dedication that you showed in your schooling, along with the fact that you have a promising future as a high-income earner, dampens their risk in loaning you money for a home. Some banks have extended the program to include Dentist, Podiatrist, and Veterinarian degrees. If you are one of these specialties, click on your designation to see your specific guidelines. BUT what do the banks get out of this?…. Want to find the perfect physician home loan for you?